Hundreds of kilometers of military roads, forest tracks and trails draw an amazing dirt bike network Gravel. The Asiago plateau is a region with unique characteristics in Europe where this secondary road system takes advantage of a natural morphology characterized by a large central basin surrounded by mountains that gradually come to share. This makes the Altopiano di Asiago-Asiago the ideal for many fans of this sport and Bike Hotel Col del Sole is their point of reference. 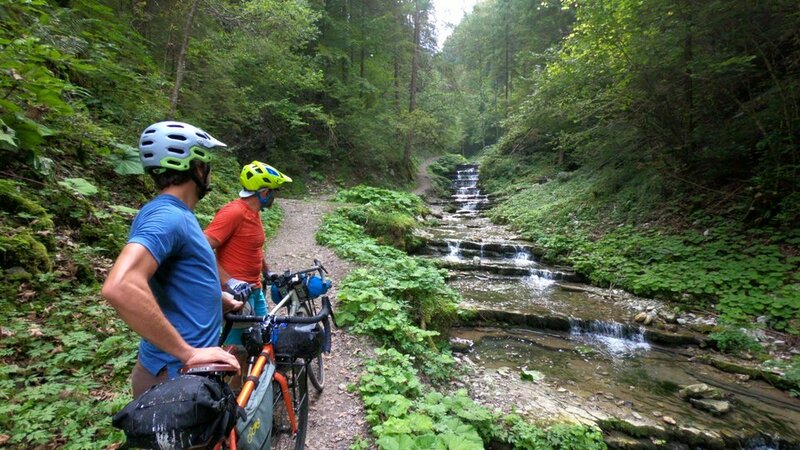 The Bike Hotel Col del Sole and Outdoor 7Rando, the organizers are Plateau first and then Bikepacking event dedicated to the world of Gravel and Mountain biking, held on 15 and 16 September 2018 the Asiago plateau. 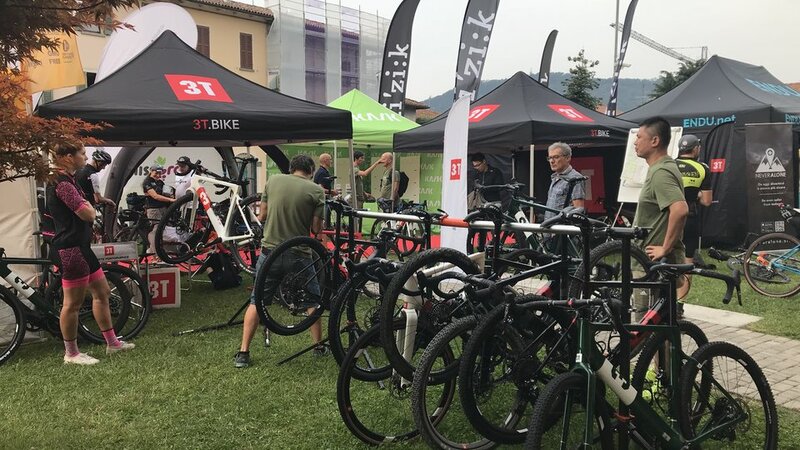 Among the partners of the hotel we are proud to mention 3T cycling Italian company that produces, Gravel Bikes blazing speeds, a combination of technology, innovation and beauty. 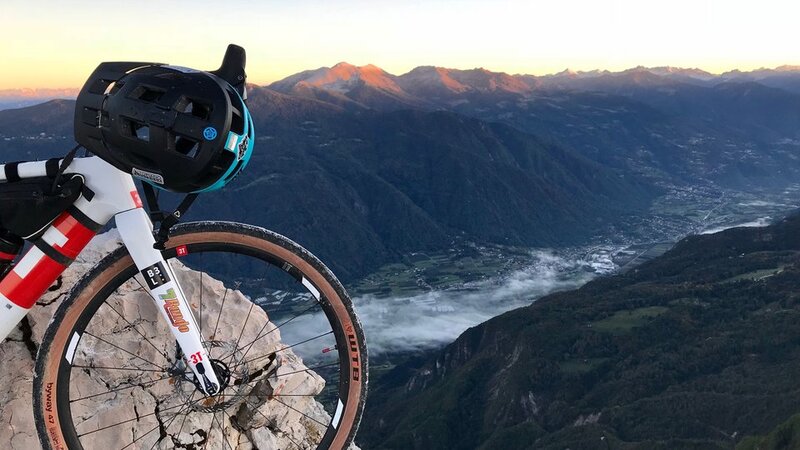 The plateau of Asiago-Asiago is told with a short film within their cycling adventure program called Exploro. Other brand Italian attend Col Del Sole Bike Hotel is MissGrape, a leading company for the production of travel bags for Bikepacking adventures riding these bicycles. Our tours Gravel leave directly from the Bike Hotel Col del Sole, you can upload the track on your GPS or be accompanied by our guides. Paths during the day along the legendary roads of the great war, or more days in an incredible adventure, completing the entire route of 7Rando exploiting rustic yet cozy campfires, huts. Or even reach Lake Garda, the nearby Dolomites or the Venice lagoon taking advantage of dirt tracks, routes and b-roads. You just ride and have fun, we'll do logistics.